If you want to elevate your brand on a digital platform you are in the right place. This is a subscription based service and by ordering you are subscribing and will be charged each month the price of this service ($198). 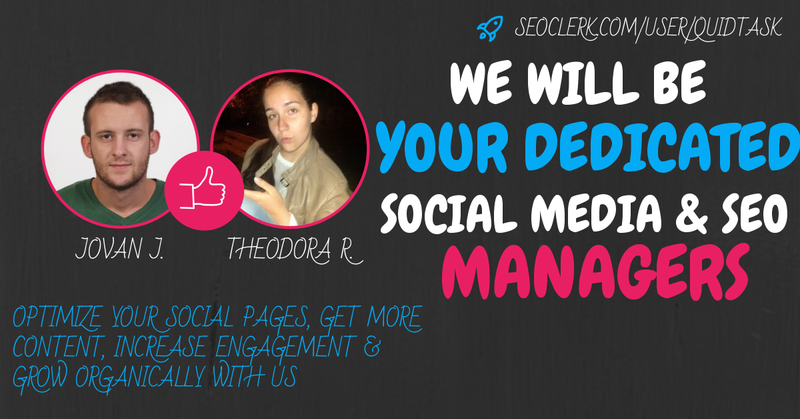 Professional Social Media and SEO Management for 1 month is ranked 5 out of 5. Based on 16 user reviews.